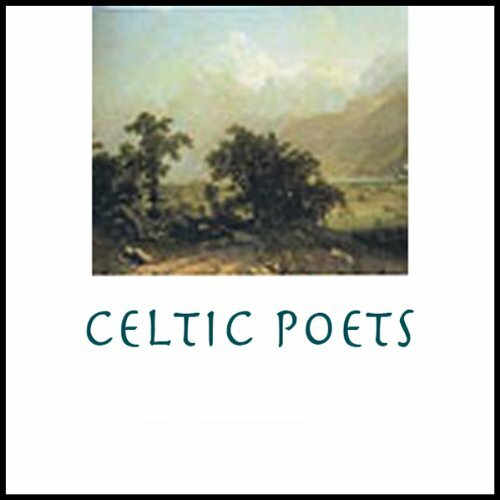 Zeige Ergebnisse Anbieter "Findaway World"
Selected by Keith Winston, these are beautiful narrations of the best verse of the Celtic poets. Included are works by a Jonathan Swift, Robert Burns, Sir Walter Scott, Oscar Wilde, and William Butler Yeats. Why we think it’s a great listen: It is a truth universally acknowledged that anyone looking for a great listen won’t be able to resist Jane Austen’s delightful classic of love and manners in Regency England. Jane Austen's story of Mrs. Bennet's finding husbands for her daughters is told with wit and charm. 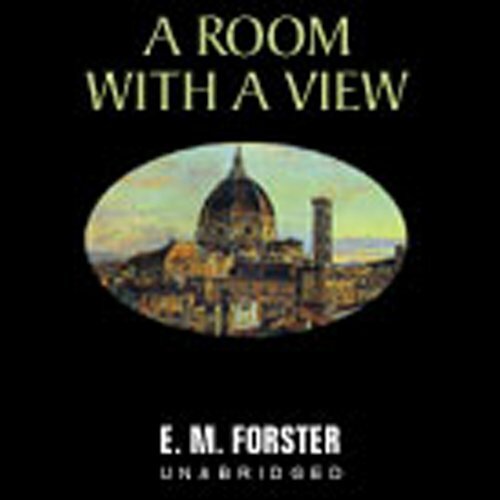 A must for lovers of good literature. 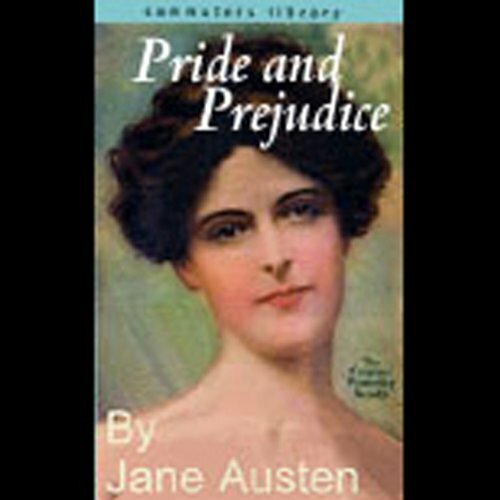 Commuters Library presents Pride and Prejudice read by Kate Reading. Spieldauer: 28 Std. und 37 Min. 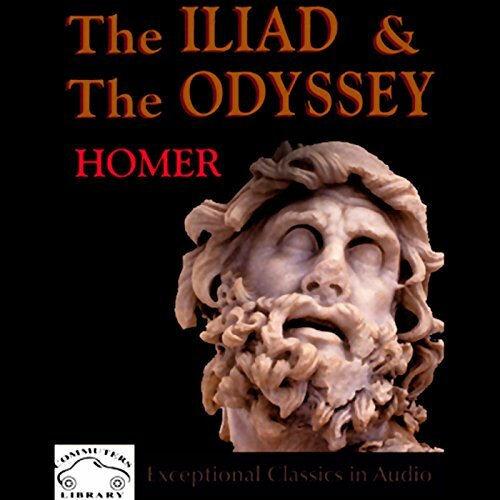 Little is known about the Ancient Greek oral poet Homer, the supposed 8th century BC author of the world-read Iliad and his later masterpiece, The Odyssey. These classic epics provided the basis for Greek education and culture throughout the classical age and formed the backbone of humane education through the birth of the Roman Empire and the spread of Christianity. Set in Italy and England, this is a rich and romantic story of Lucy Honeychurch and the choice she must make between love and convention. This immortal horror story, which has implications for modern science and genetic engineering, has captured the imagination of countless generations. 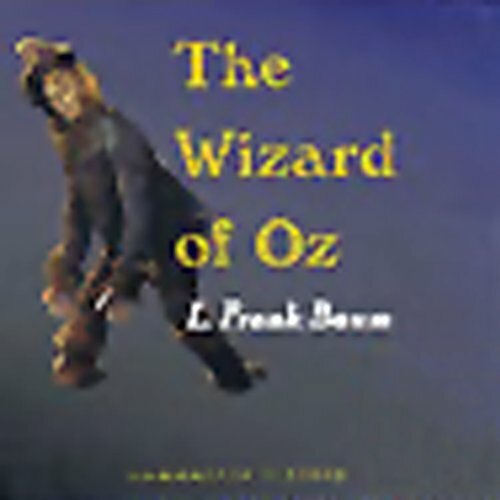 The Scarecrow, the Tin Woodsman, and the Cowardly Lion accompany Dorothy and Toto in the original fantasy in the Land of Oz. 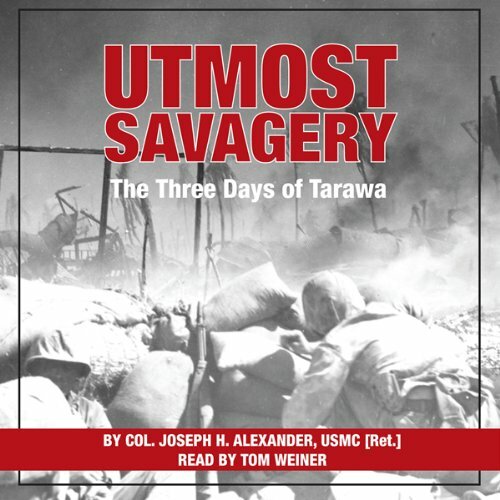 This recording will capture the hearts of listeners. Thoreau built his cabin near Walden Pond in 1845 on land owned by Ralph Waldo Emerson. Walden which is considered one of his best works, describes Thoreau's two-year experience as a resident of Walden Pond. 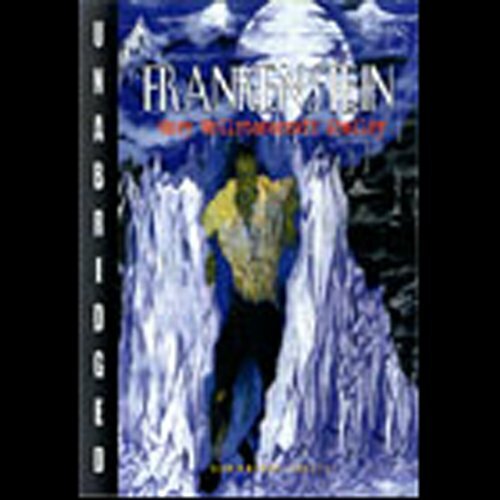 Focusing on the concept of self-knowledge, he encourages readers to get to know themselves and the world around them. 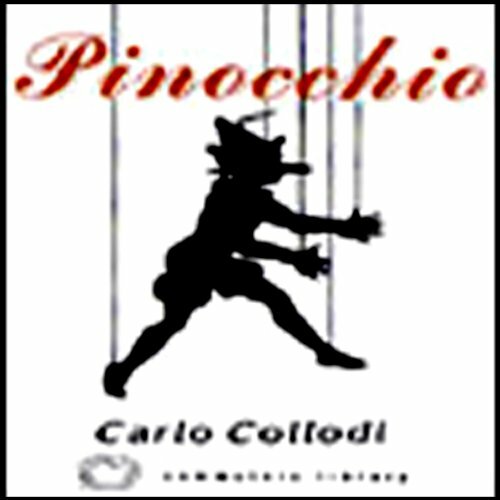 Go down the rabbit hole with one of the best loved heroines in children's literature. 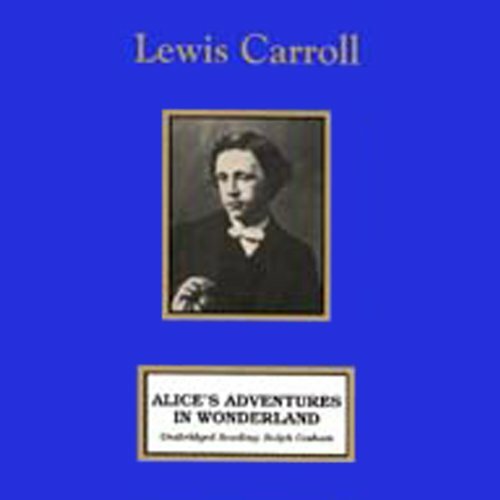 Alice's remarkable adventures begin when she follows the White Rabbit down his hole into a peculiar world populated with strange and absurd creatures. Meet the Mock Turtle, the Mad-Hatter, the March Hare, the hookah-smoking Caterpillar, and the Queen of Hearts. 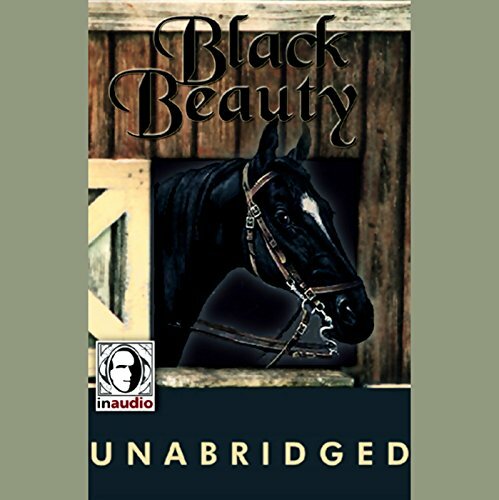 This story was originally read aloud, and Ralph Cosham's engaging narration brings the magic to life. Adults may be surprised at what they find as they rediscover this beloved classic that the whole family can enjoy. Join Sherlock Holmes, one of the greatest detectives in all of literature, for four of his thrilling adventures. "The Musgrave Ritual", one of Holmes' first cases, concerns an ancient map hidden in family documents. 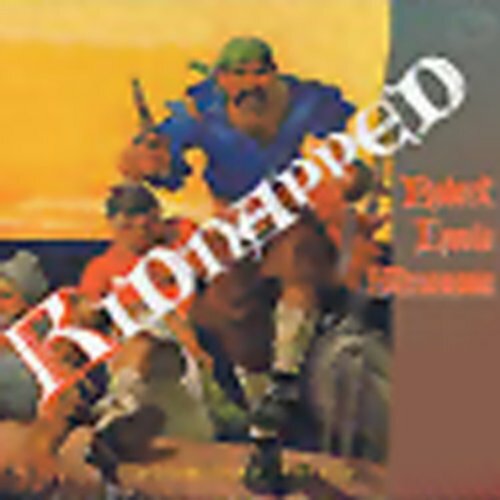 "The Red-Headed League" is a "three-pipe problem" for the eminent detective. 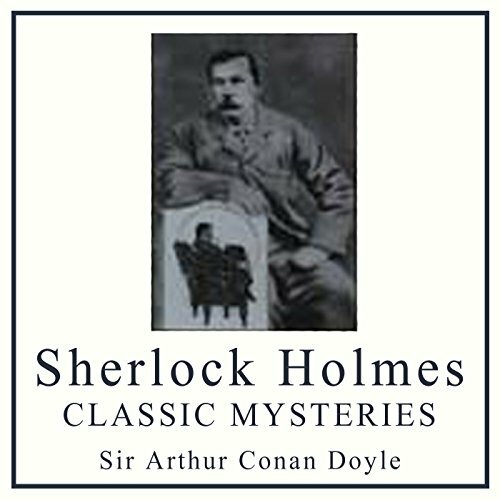 "The Adventure of the Speckled Band" starts with a whistle in the night and a young woman's scream, and in "The Final Problem" Holmes matches wits with his most worthy opponent, Professor Moriarty. 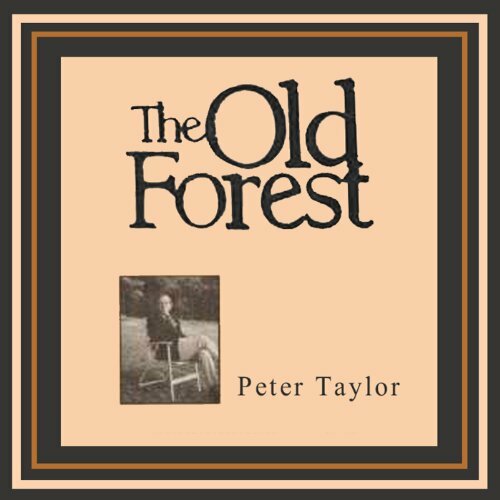 Enjoy 2 American masterpieces from the pen of Pulitzer Prize-winning author Peter Taylor. In "The Old Forest," a young girl who was with Nat in a car accident is now missing - and it falls upon Nat's fiancie to find her. 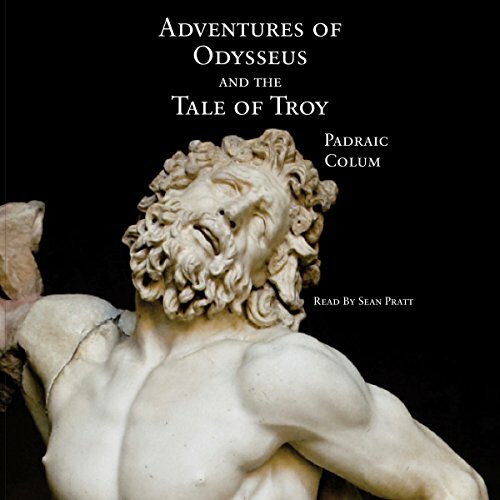 The Iliad and The Odyssey are retold in a glorious saga of courage and magical adventure. Written in a manner that will delight both young and old, this is a great way to learn the immortal epics of Homer. 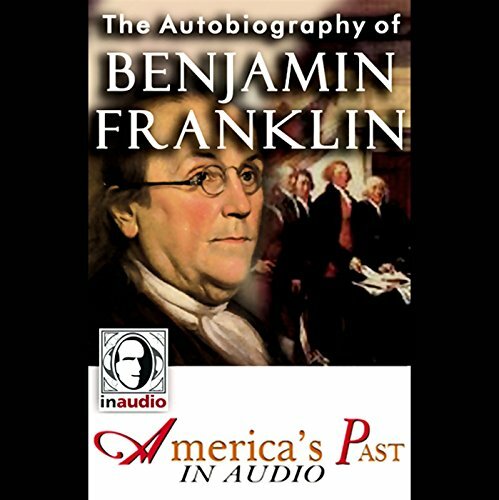 From printer's apprentice to internationally famous scientist, inventor, statesman, legislator, and diplomat, Benjamin Franklin led a most remarkable life. Seldom is history so well articulated by someone who was there. 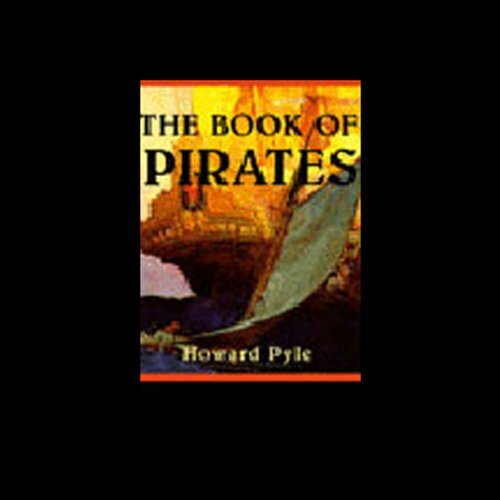 Rip-roaring fictional adventures of swashbuckling pirates and buccaneers of the Spanish Main. 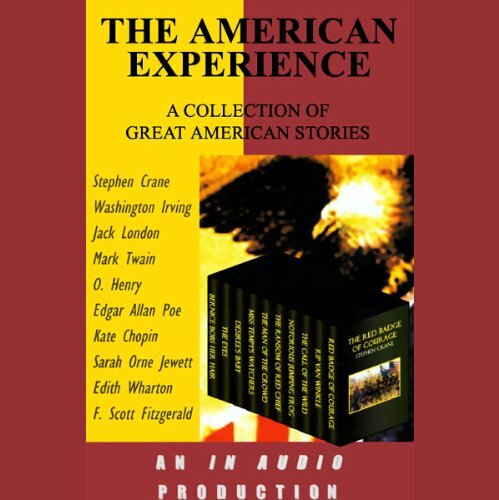 Includes "The Ghost of Captain Brand", "Tom Chist and the Treasure Box", "Jack Ballister's Fortunes", and more. Young David Balfour is the rightful heir but his uncle has other plans. This story recounts Master Balfour's escape on the high seas and his adventures making his way back across Scottish Highlands. 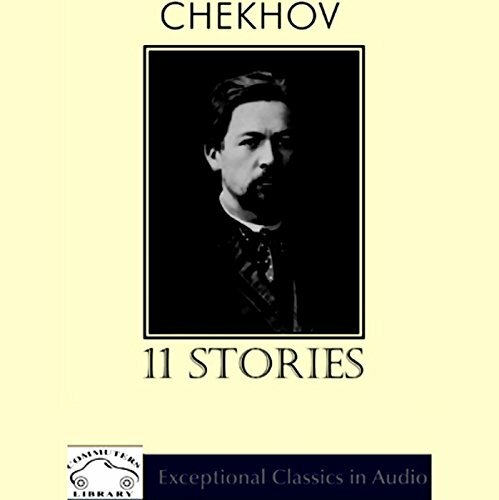 With amazing insight, Anton Chekhov wrote of the lives of the Russian common man as well as the landowner. He established the style of the modern short story and influenced many great writers, including George Bernard Shaw, James Joyce, Ernest Hemingway, Katherine Mansfield, and Virginia Woolf. 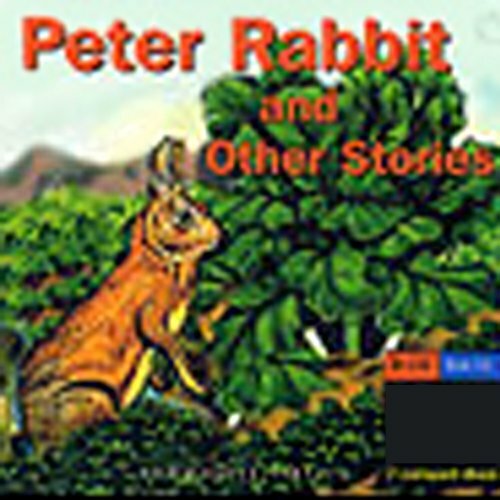 Listen to time-honored classic children stories including The Tales of Peter Rabbit, The Tailor of Gloucester, Benjamin Bunny, Jeremy Fisher and many more.